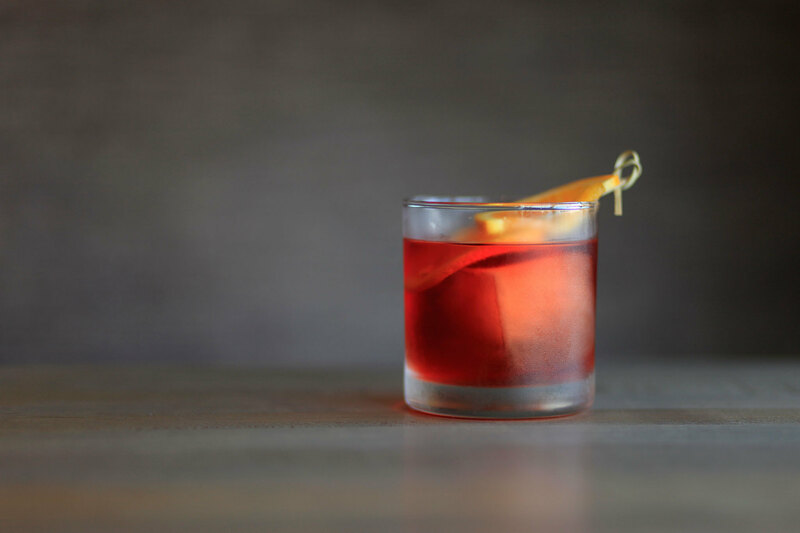 The negroni is so beloved that there is an entire week dedicated to celebrating (and, of course, imbibing) the bittersweet Italian cocktail—but that doesn't mean you should restrict your negroni drinking to seven days in June. Traditionally made with gin, vermouth and Campari, the classic cocktail is a refreshing respite throughout the year, whether you're clinking glasses on a sunny rooftop bar or grabbing dinner at an Italian restaurant. 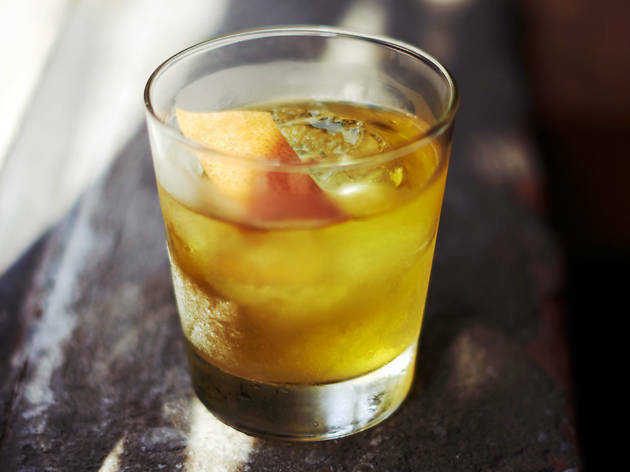 To find the top negronis in LA, check out this guide to one of the best cocktails around. Even if you wind up at Baldoria by yourself, you won't be alone for long—the Little Tokyo cocktail bar and tapas lounge is primed for making friends and sharing food with strangers. 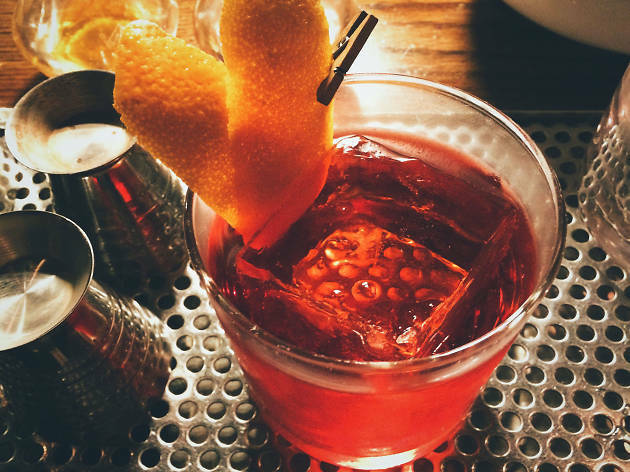 One drink that you might have a hard time sharing, though, is the Smokey Negroni. 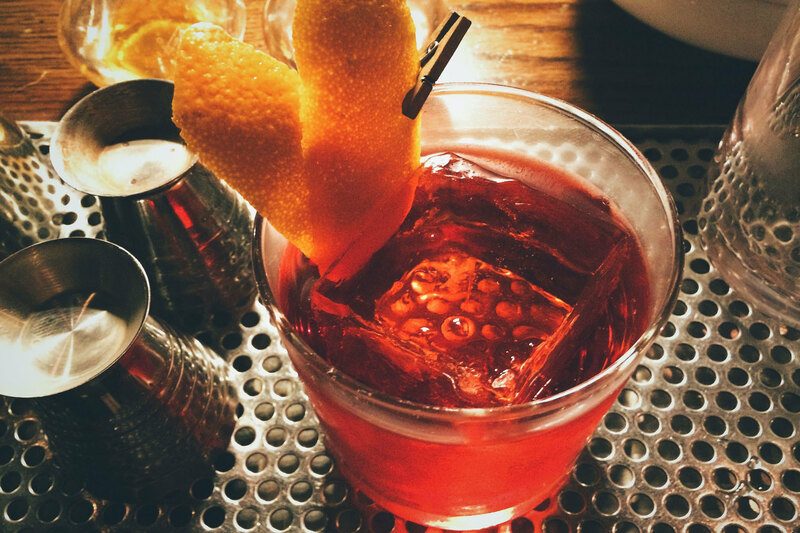 Like all cocktails here, the negroni is batched, bottled and numbered twice a week, which cuts down on waiting time. 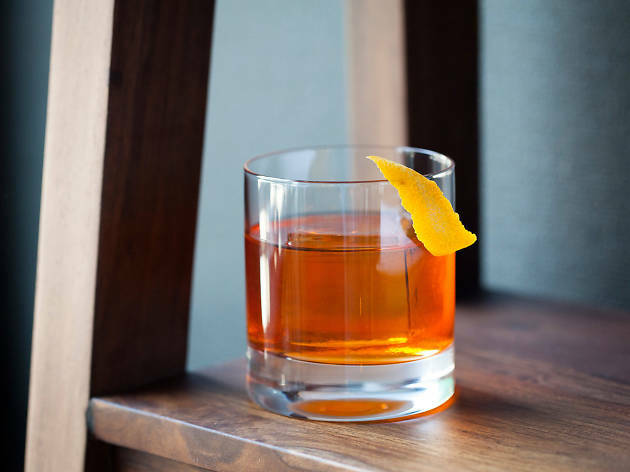 Made with Del Maguey mezcal, Aperol, St. Germain, Carpano Antica and a sliver of orange peel, the drink is perfect for those who prefer smokiness over Campari's traditionally sweet notes. 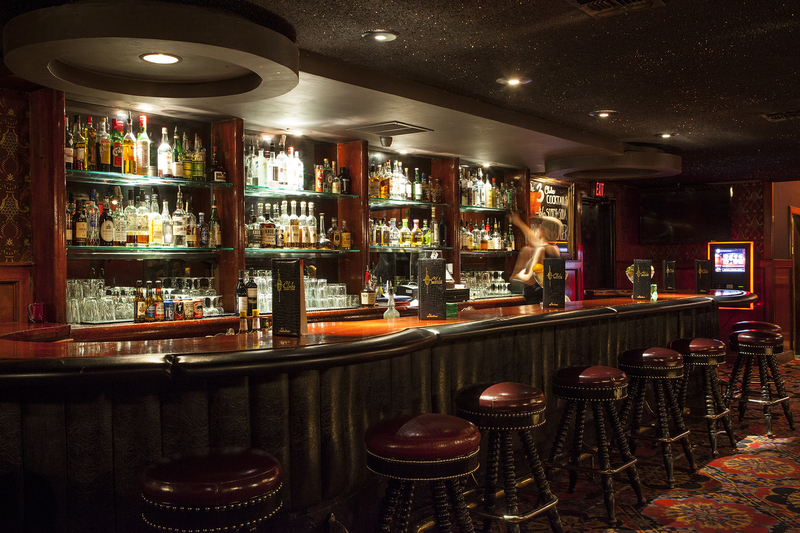 Situated a comfortable distance from Hollywood Boulevard, Three Clubs is a Hollywood bar for people who hate Hollywood bars. With its deep red interior compounded by carpeted floors, velvet wallpaper, mahogany paneling, black leather and a sparkly black ceiling, it's hard not to order a negroni here. 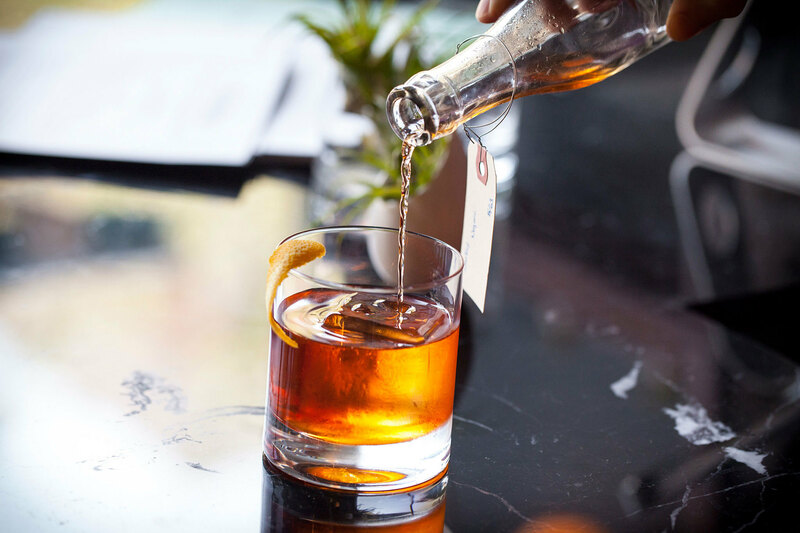 The Negroni 3-Ways is dubbed as such because you can order it with your choice of gin, vodka or tequila—opt for the gin version with a base of Suerte Tequila Blanco and a splash of grapefruit juice to combat the sweet Campari. 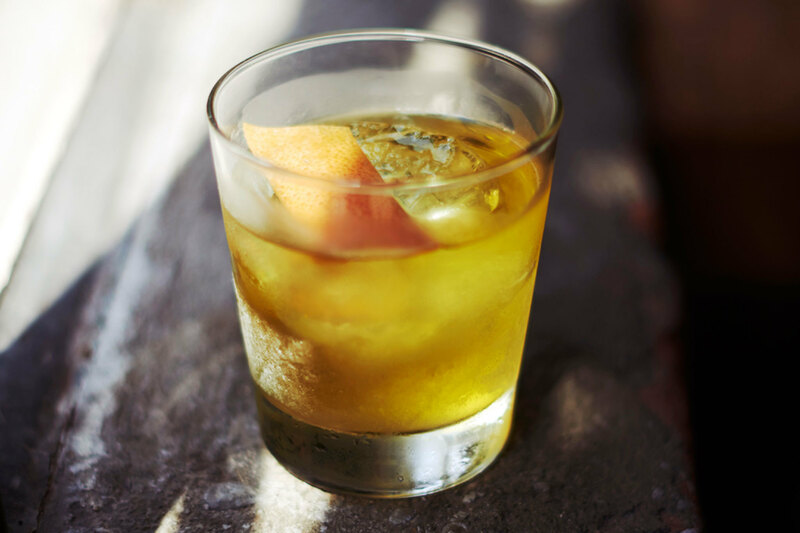 Head bartender Gregory Westcott has revamped the cocktail menu at Hinoki & the Bird, Century City's fine-dining destination known for its travel-inspired cuisine. Order a White Negroni to sip on the patio, where flickering candles lend a romantic feel to the place. 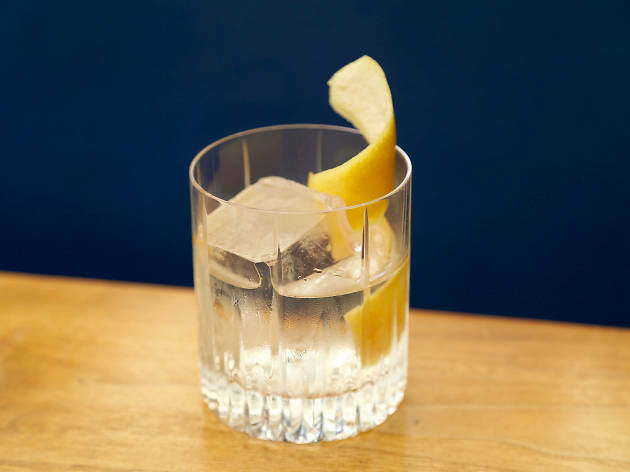 The cocktail with a twist is made with Nolet's gin, Salers (a gentian liqueur), Dolin dry vermouth and a grapefruit twist. 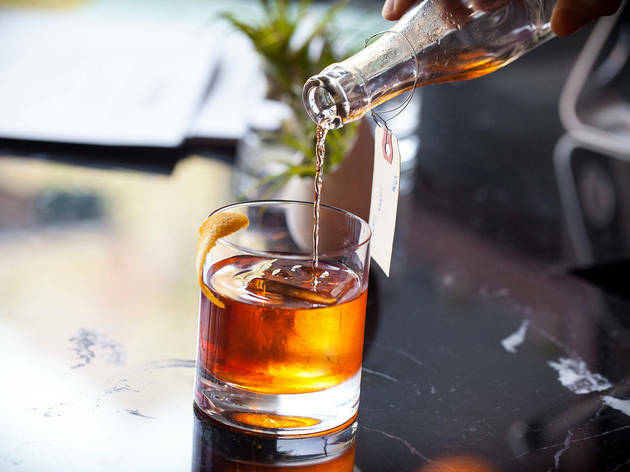 It's no surprise that Bestia offers a solid negroni—the restaurant is the gold standard for Italian fare in Los Angeles, so why shouldn't its cocktail list embrace the Italian beverage? 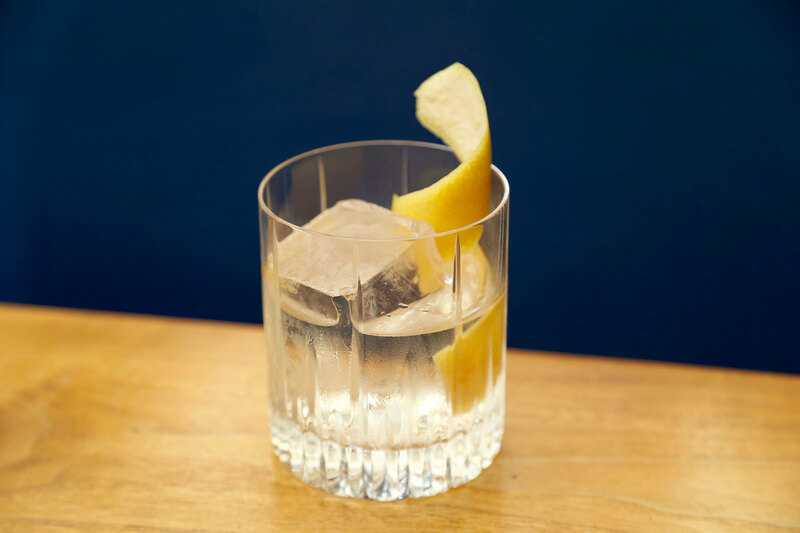 The White Negroni here is a refreshing accompaniment to any plate of pasta that lands in front of you. Surrounding a giant spherical ice cube, the glass holds a pool of gin, Kina L'Avion d'or and Suze (both aperetifs) and a grapefruit twist. 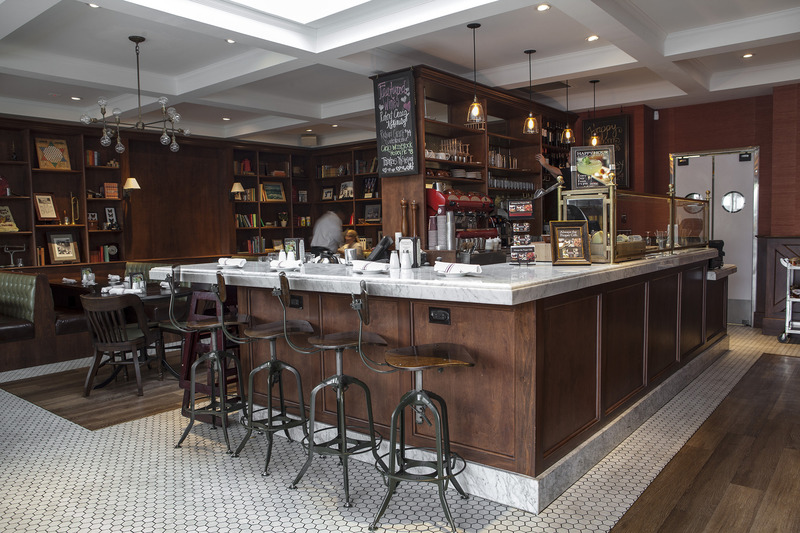 Sip slowly and linger for a while—after months of waiting for a reservation, you deserve it. La Cañada Flintridge isn’t exactly known for its nightlife. 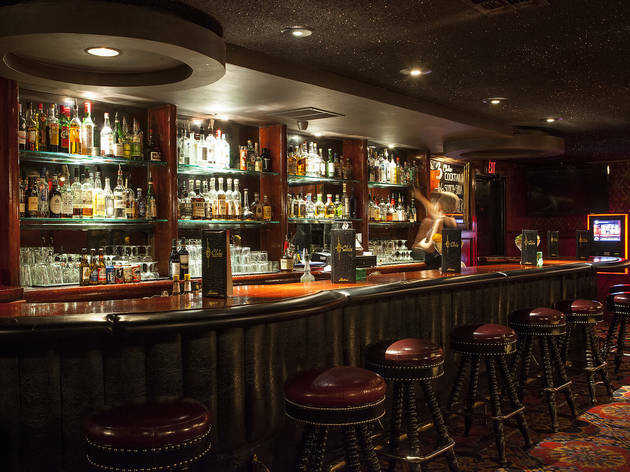 So it may surprise you that this sleepy suburb, tucked into the foothills between Pasadena and Glendale, is home to the “world’s largest gin selection”—at least according to the owners of The Flintridge Proper. As such, a negroni can be found on the menu here, and a damn fine one at that. The classic is made with Broker's Gin, Campari and Carpano Antica vermouth, and goes down like a dream. Culver City’s the Corner Door feels like a neighborhood place where everybody knows—or should know—your name. 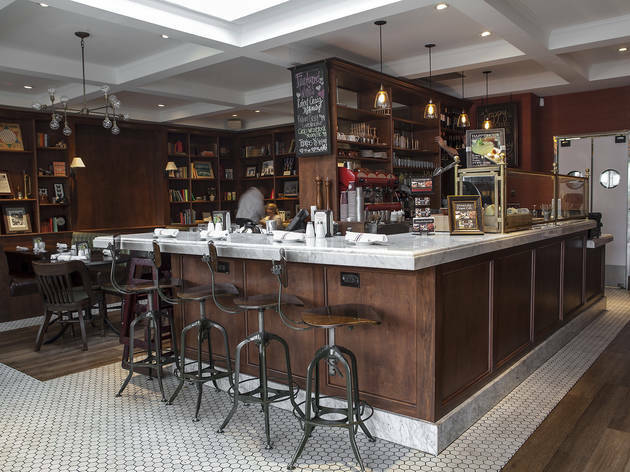 It's a cozy retreat where exposed red brick meets dark wood paneling under Edison-approved lighting, and the drinks and bites are reliable and flavorful. 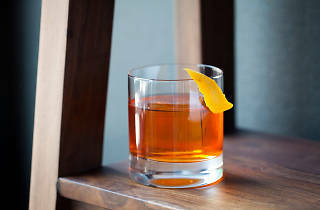 Head bartender Beau du Bois has concocted his own unique version of a negroni called Taco Truck, where gin is swapped out for mezcal, pineapple and cinnamon-infused Campari lend a subtle sweetness, and sweet vermouth finishes out the complex cocktail. Would it pair well with tacos? Sure, but it's just as delightful on its own, too. There are a few things you have to get when you visit Love & Salt—the English muffins, for one—but to drink, the negroni here is tops. 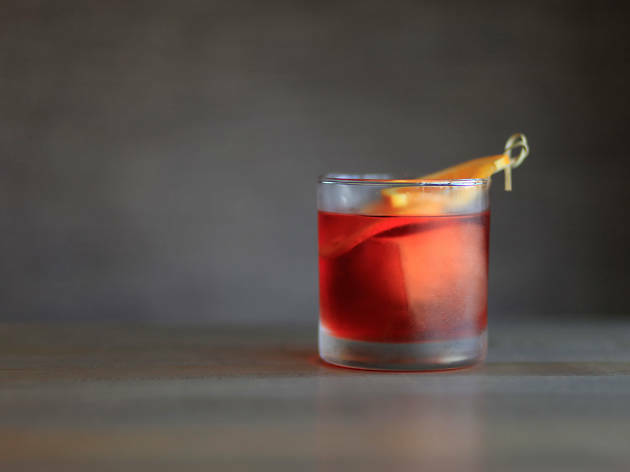 As part of the classic cocktail menu, the negroni here is a traditional mix of gin, sweet vermouth and Campari topped with a sliver of orange. It's straightforward and smooth, and you'll be ordering another round before you know it.